This section of the Rieger Creek Lodge website is for our favorite websites or other websites we feel are worth visiting. If you would like to be considered on our links page, please use our link to us form. 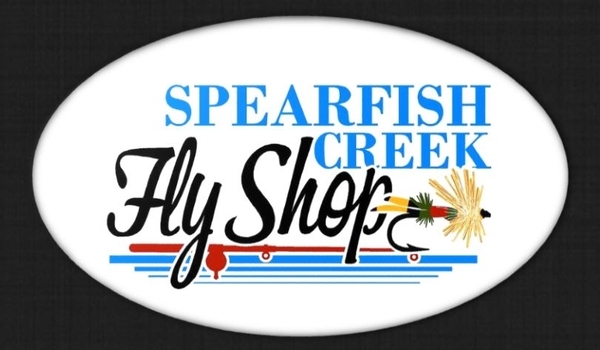 Black Hills fly fishing trips, knowledgeable staff, and quality equipment; Spearfish Creek Fly Shop has everything you need for a day fly fishing! Largest directory of pheasant hunting guides, outfitters and lodges online.